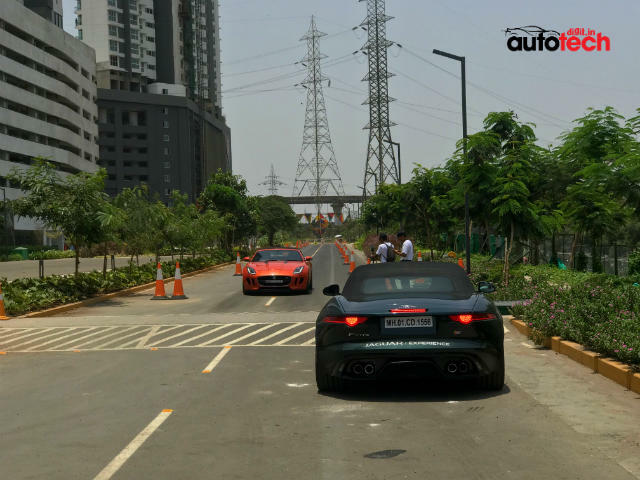 The Jaguar Art of Performance tour gives aspiring customers a teaser of Jaguar's cars in India, but we wish it were longer. 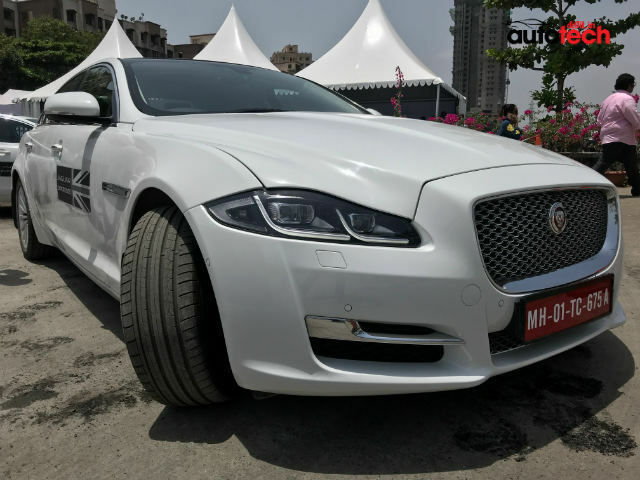 The Jaguar Art of Performance Tour stopped by at Mumbai last month, giving a preview to potential customers as to how life inside a Jaguar can look like. The Art of Performance tour involved a private circuit with two obstacle course demonstrations - a slalom route and an emergency braking manoeuvre, and a third, straight-line drag in the exclusive Jaguar F-Type. The experience, of course, involved all of Jaguar’s cars - the entry segment XE, the midsize Jaguar XF, the full-length Jaguar XJ among sedans, and the Jaguar F-Pace. Having already driven three of these four cars on city roads and highway tours, it was an interesting perspective into how each of them would perform when pushed hard - on a track. Unfortunately, for the uber-enthusiastic, many would find the overall experience a bit too restricted and the duration could certainly have been longer. You get two rounds along the slalom lap, and two rounds along the braking lap, while we wish the experience was more elaborate and stretched out! The Jaguar XE is powered by a 2-litre, 4-cylinder inline diesel engine that produces 177 bhp and 430 Nm torque, paired with a ZF-sourced 8-speed automatic gearbox. The slalom course helps realise the torque of the engine and the active torque vectoring, which gives a glimpse at how the car can handle along hilly roads with plenty of curves. The XE is also the shortest car of the lot in terms of its length, which further aids handling. Like we stated in our review before, the steering wheel is beautifully weighted, and the well-bolstered seats keep you nicely in place even when you take sharp turns at high speeds. You also get a bunch of technology to play around with, including the Meridian audio system, the adaptive dampers and multiple drive modes to suit the terrain and the way you drive, the 8-inch InControl Touch infotainment system and the 360-degree cameras being the highlight of the package. While the XE was our personal favourite, and it is what we would pick if we were to opt for a Jaguar, the XF is also an enticing package for those who find the XE’s rear design to be underwhelming, and want a little more space inside. The Jaguar XF gets the same powertrain as the XE, but its wheelbase is 125 mm longer than its smaller sibling. Elements like the automatic fold-out air conditioning vents add a nice, premium touch to the cabin, although boot space here is down by 50 litres from the XE. On overall terms, the Jaguar XE is better at handling, and has superior power-to-weight ratio which makes it feel more agile and nimble. In comparison, the XF is still fine and adept at handling, but you can really feel the weight here from behind the wheels. As a result, it is slower off the line and approaches corners with a slightly heavier foot. Unfortunately, Jaguar has long discontinued the XF-R in India, which sold with all the bells and whistles, and a 5-litre supercharged V8 back in the day. Also disappointing is the fact that you do not get a sunroof in the base ‘Pure’ trim of the Jaguar XF, which is deemed as a standard luxury car feature by most. The Jaguar XJ, meanwhile, comes with a 302 bhp, 3-litre turbocharged V6 diesel engine and the trusted ZF 8-speed gearbox. The XJ falls in the same category of luxury as the Mercedes-Benz S-Class and the BMW 7 Series, which makes it more tuned for the highways. Naturally, handling and agility is not the most agile, even though there’s ample power on tap. 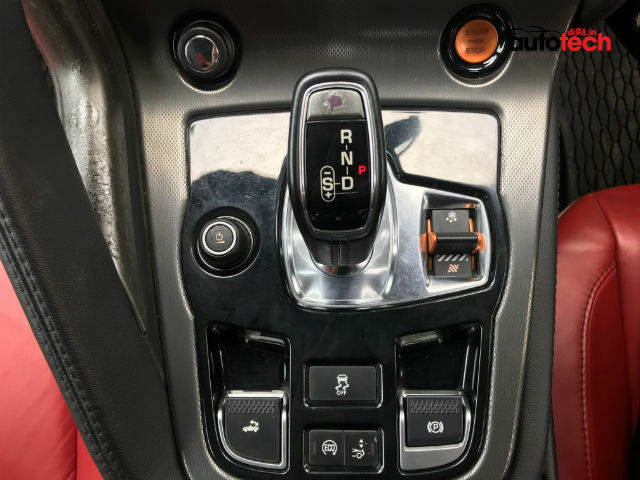 The plentitude of power should make it a great car to drive on the highway, and technologies like the InControl Pro infotainment unit, automatic seat massage activation and a Head-Up Display make it quite savvy. However, the rear seat is the one where you would ideally want to be in, when it comes to the Jaguar XJ. The last one in this lineup is the Jaguar F-Pace, which we have long since appreciated in terms of its butch-like road presence and excellent power delivery. Jaguar’s first-ever SUV is now sold in only one (Prestige) trim in India, and the outright fun behind the F-Pace R Sport is missing from here. This, too, gets the same powertrain as the Jaguar XE and XF, and the overall ride quality is phenomenally sublime. If you love SUVs, the Jaguar F-Pace is an enticing package to drive, although we still liked the XE more than the rest. The last leg of the Tour involved a short drag lap in the venerable Jaguar F-Type SVR hardtop coupe. This one gets a 5-litre supercharged V8 engine that produces 567 bhp and a whopping 700 Nm torque. While the drive was way too short for us to really comment on anything, the F-Type still feels special, even if you’re in it for a minute. The interior layout is completely different, as is the interface of the car’s digital displays. This one is a thoroughbred, and certainly belongs more at the track than on road. 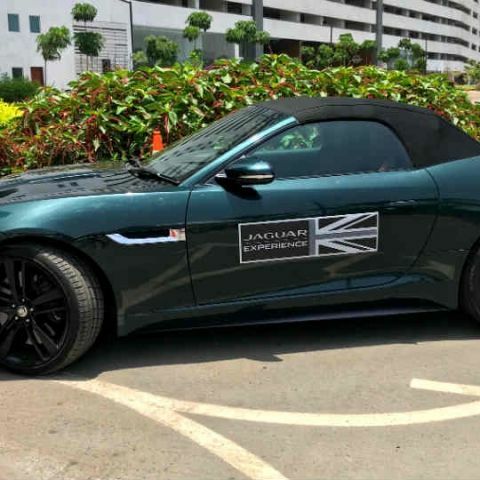 While the Jaguar Art of Performance Tour did give an interesting insight into Jaguar’s India offerings, we wish the experiences were a bit longer, particularly since the event is tailored for potential customers. WHAT IS THE PERFORMANCE OF XIOMI 1S BATTERY ?